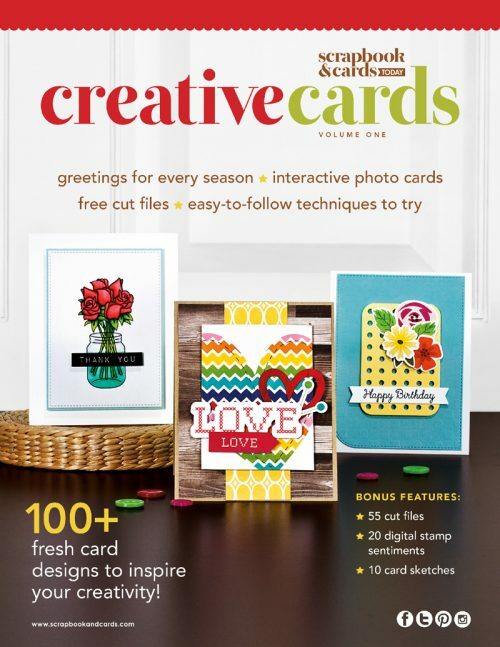 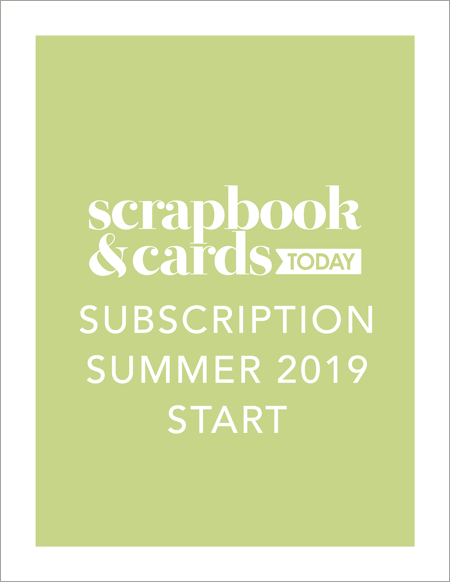 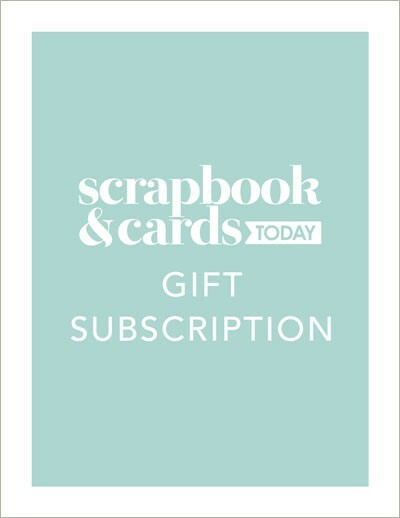 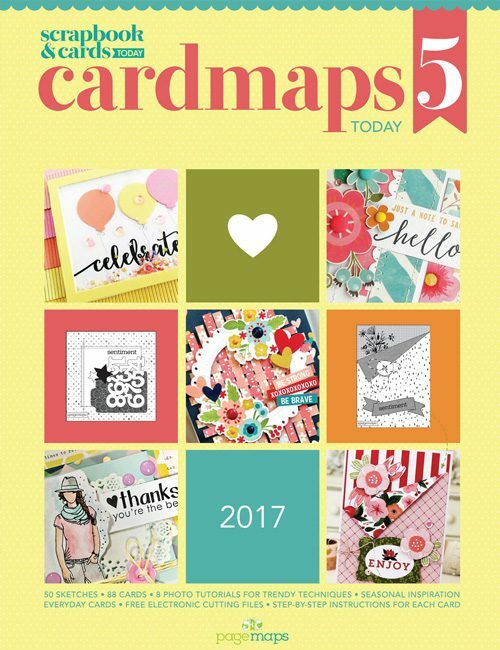 This gift subscription includes 4 beautiful seasonal issues of Scrapbook & Cards Today magazine! 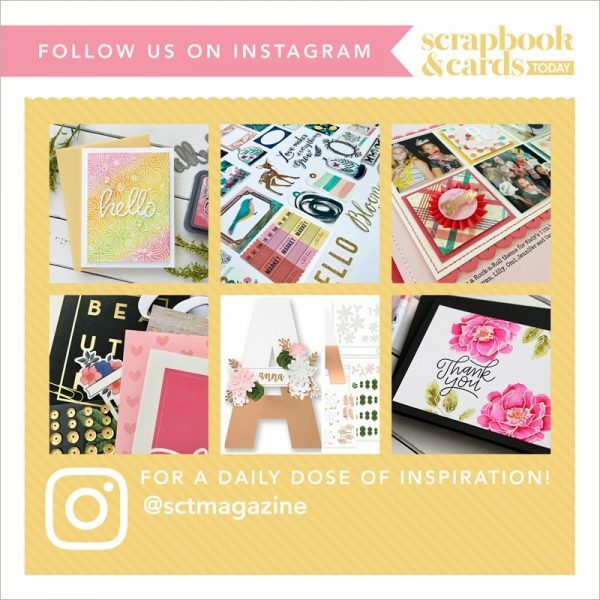 Scrapbook & Cards Today is a print magazine dedicated to scrapbooking and card making. 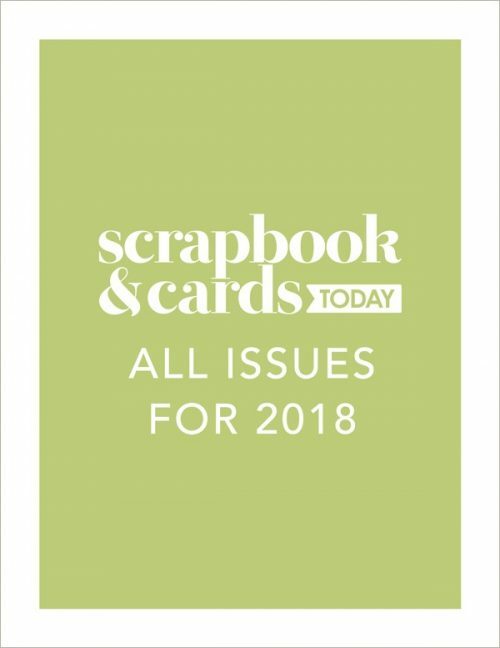 It showcases the latest techniques and products, presents interesting and easy-to-follow ideas and instructions, and displays beautiful photography and inspiring design on a luxurious paper that you’ll want to pick up again and again!